‘Strange Feeling’ – Shelley Segal. 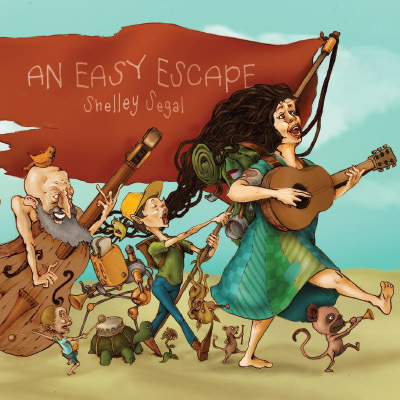 Through her ‘mercurial voice and eclectic sound’ (The Brag) genre-defying singer songwriter Shelley Segal creates a space for her listeners. A space for people to engage with ideas, to question and to reflect on the everyday – to see it’s layers, it’s depth, it’s meaning. 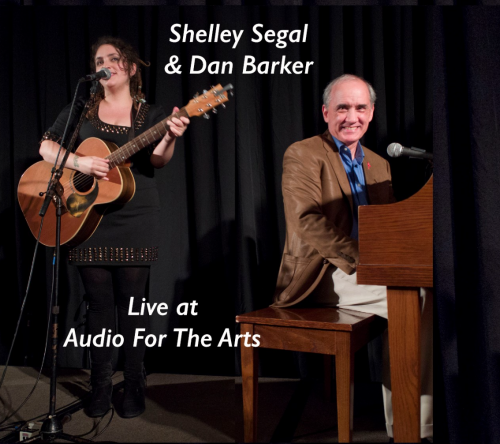 Desirous of all expressions, ‘Strange Feeling’ flirts with elements of jazz, folk, blues and pop. 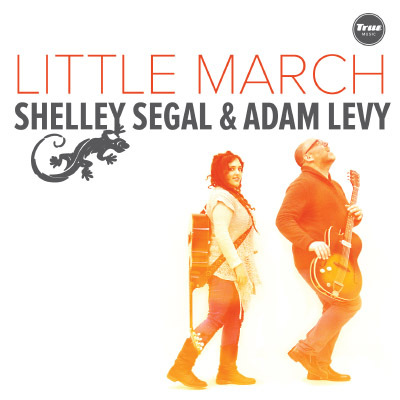 Recorded at Birdland Studios, produced by Robert Upward and co-produced by Lindsay Gravina, the EP boasts a full palate of stunning arrangements performed by some of Australia’s finest musicians, delicately encasing Shelley’s incredible vocals and spirited stories.